The 2018 Bonnaroo Music and Arts Festival has booked multiple country acts such as Brothers Osborne, Midland, and more! View the full list here! The Bonnaroo Music and Arts Festival and the CMA Fest are often scheduled on the same weekend. But don’t worry! Bonnaroo still features a good number of country acts, and it will run from June 7-10 in Manchester, Tennessee. The headliners for the four-day event include Eminem, Muse and the Killers. 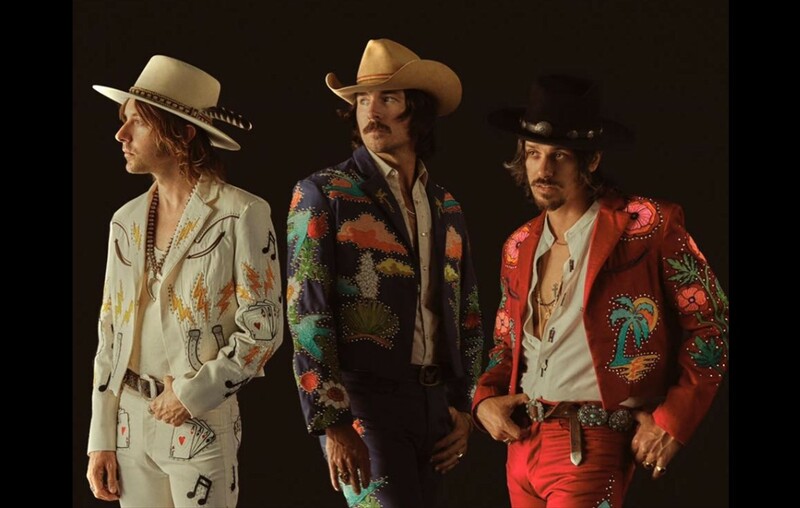 Award-winning country duo Brothers Osborne, Midland, Old Crow Medicine Show, Tyler Childers and Sturgill Simpson are the country acts set to perform. Many expected Jack White to be in the lineup for Bonnaroo this year, but he was not announced, according to Nashville’s Tennessean newspaper. The festival will include a performance listed simple as “Grand Ole Opry.” However, they did not list the specific artists in that performance. Other artists at the 2018 festival include Sheryl Crow, Larkin Poe and The Brummies. SHARE TO WIN 2 TICKETS: Share the Bonnaroo lineup on Twitter or Instagram with BOTH the hashtags #Bonnaroo & #ShareToWin and tell us who you’re most excited to see! It’s that simple. (winner announced Friday 1/19, so share it fast!) Tickets & Info through the link in our bio! Just last year, the annual music festival snagged a few artists from Nashville. Emerging artist Luke Combs and Cam both performed. It seems the conflicted schedules of two major festivals does not deter country artists from joining the fun. In fact, a few country artists made both happen in one weekend. A few years ago, Maren Morris, Aubrie Sellers and Chris Stapleton did exactly that. Sam Hunt and Anderson East were also among previous country performers at Bonnaroo. Maybe you could make the ultimate festival weekend happen and hit both as well! The Bonnaroo music festival stresses the importance of sustainability. Yoga classes, organic food and compost projects are among the few things offered on the grounds. They also have a Refill Revolution project to help limit the amount of waste on site. By purchasing a beverage cup for $15, you can save $1 on all refills using the cup throughout the weekend AND limit the amount of trash in landfills. It’s a win-win situation! Tickets for Bonnaroo 2018 are currently on sale through the festival’s website.